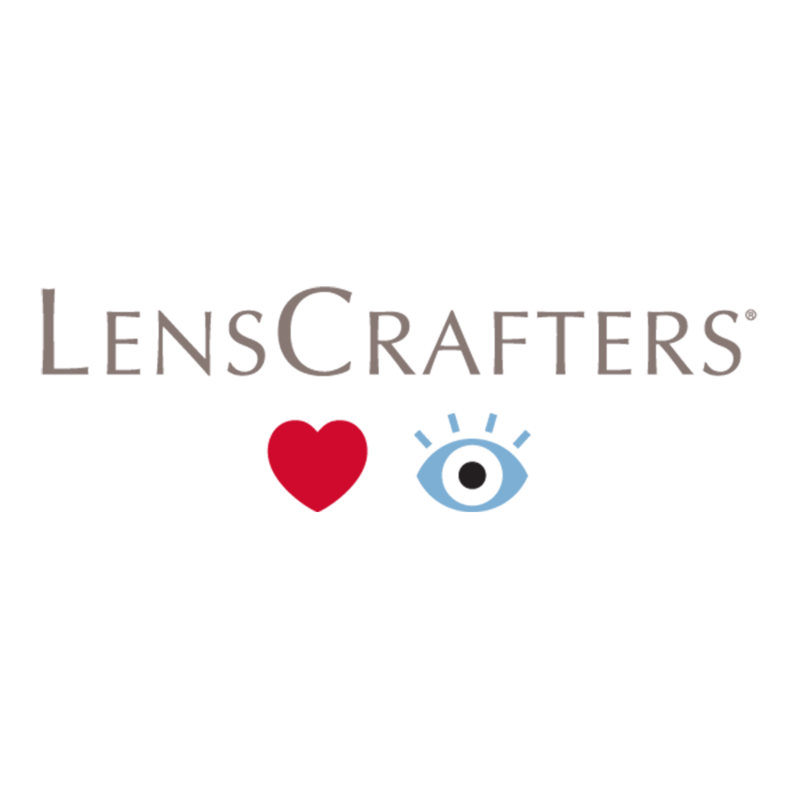 At LensCrafters at Macy's located at 14000 Riverside Dr, we believe vision care is about far more than a pair of glasses or a prescription. Eyes are windows to the world, capturing memories and immersing us in moments. Vision is a precious gift that we are passionate about improving in every way. 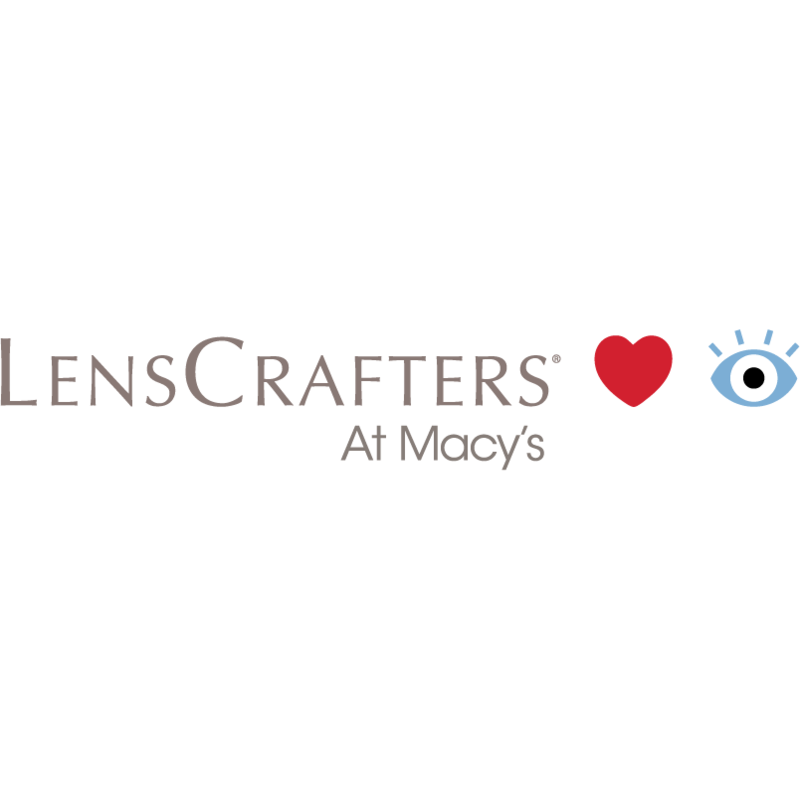 Your Sherman Oaks LensCrafters at Macy's continues its dedication to quality vision health with services and technology that ensures you always see your best. Our associates are trained to help you find the perfect pair of prescription eyeglasses and sunglasses. We feature a selection of handmade frames from brands around the world such as Ray-Ban, Coach, Oakley and many more. 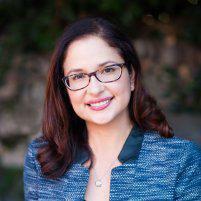 The associates will help you find the right prescription lens for your lifestyle. Each pair of lenses, whether single vision, bifocals, progressives or polarized sun lenses, is crafted in our labs. We do what we do because we love eyes and care about the people behind them. Eye exams are available from Independent Doctors of Optometry at or next to LensCrafters at Macy's in most states.